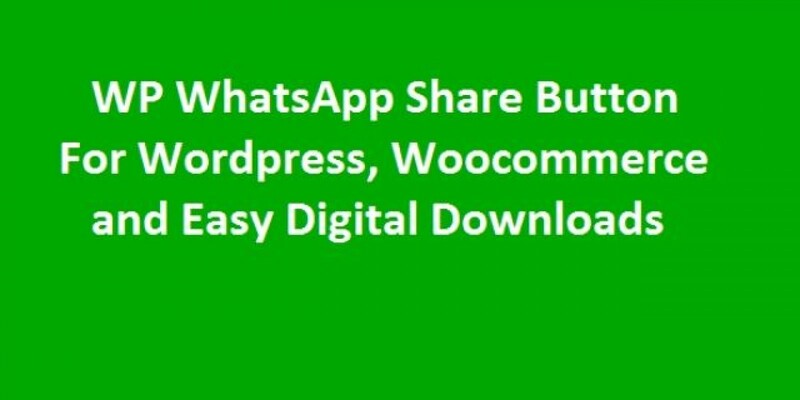 WP Whatsapp Share Button plugin allowes you to add share button on all custom post types, pages and also you can add share button using shortcode. 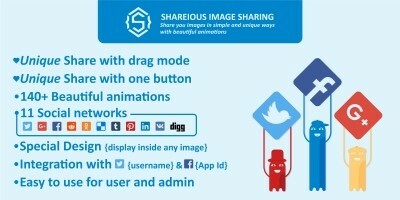 This plugin is also allow you to share woocommerce products. 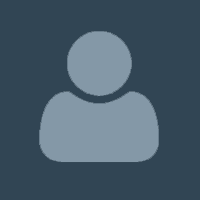 Share Custom post type Title and Link. Work On All Mobile Devices Having Whatsapp Installation. 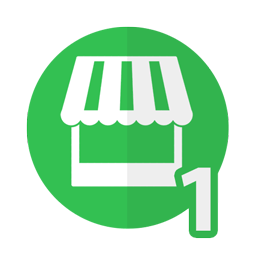 Compatible with all Custom Post Type. Option For display share button on custom post type. 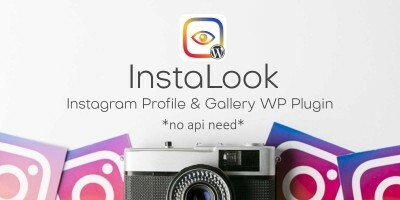 Can share custom title and link to whatsapp. 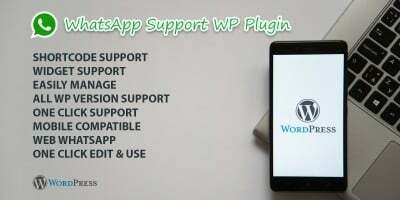 Shortcode support for whatsapp share. 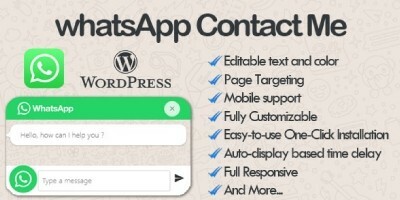 Widget support for whatsapp share.